Fantastic Stay! 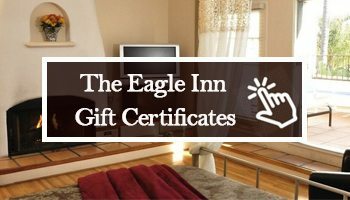 Stayed following our wedding, couldnt be happier with everything about the Eagle Inn. Perfect!